The union representing Border Patrol agents expressed “serious concerns” about the new Senate bill because of its handling of security along the U.S.-Mexico border, the Washington Times reports. 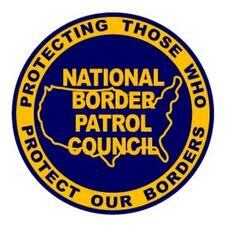 The National Border Patrol Council is most concerned with the inundation of 20,000 additional agents to protect the border – a major component of the bill. NBPC had stayed quiet about the bill, hoping to work behind the scenes. Posted: 7/1/13 at 8:56 AM under News Story.